Tom Gray led a workshop entitled “Veteran Advocacy in the Political Arena” at the Manhattan V.A. Hospital, joining veteran leaders from around the city as well as vCaring, a not-for-profit veterans’ organization. After delivering a presentation outlining the basics of City government, existing services for veterans, and general advocacy strategies, Tom led an exercise that simulated the roles that various organizations and voting blocs have in the months preceding a City election. 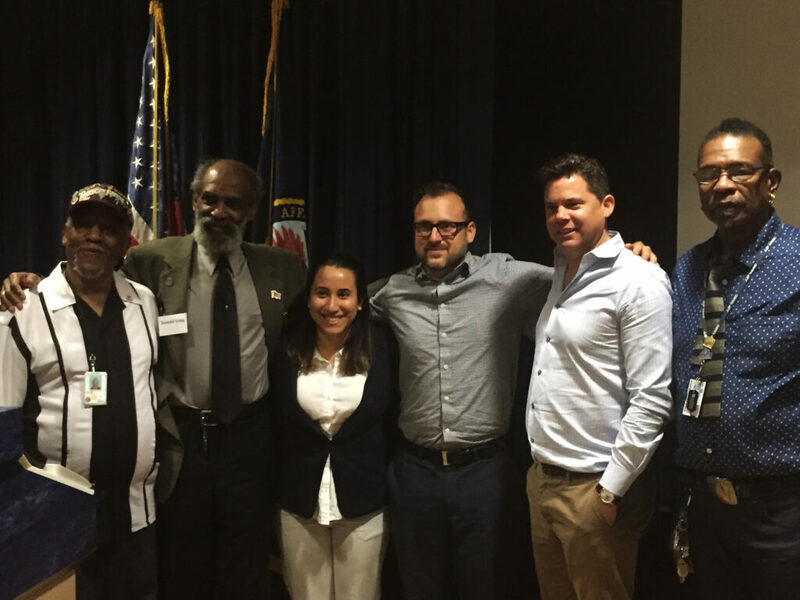 The group identified challenges facing veterans as they advocate for themselves in New York City politics and worked together to come up with creative solutions and long-term approaches to improve veterans’ voices in the city. Tom was a member of the United States Coast Guard Port Security Unit 309 from 2000-2008. He is a veteran of Operation Iraqi Freedom.